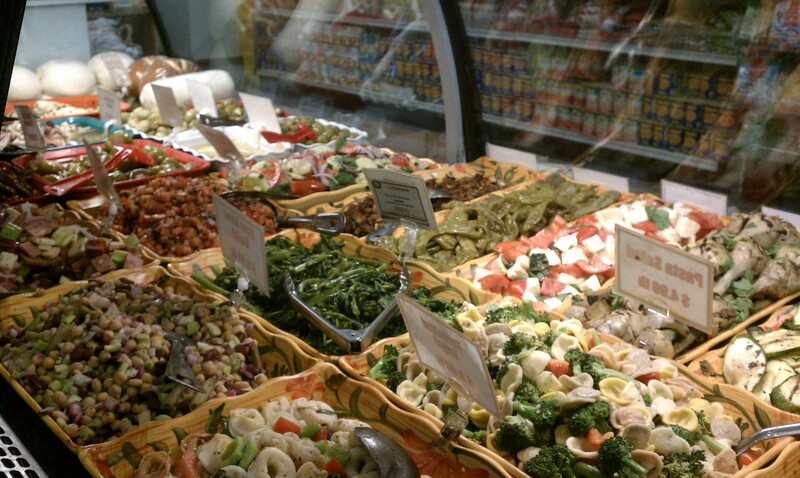 The Italian Food Center has been serving Rockland County fine Italian specialties for decades. Located on 9W in West Haverstraw, it is like having Arthur Ave in your backyard. Walking in, you will notice the aroma of little Italy; Hanging Aurichio Provolones and dried meats hanging from the ceiling (sopressata, dry sausage, and prosciutto). We carry fresh homemade mozzarella, lean and delicious sausages, assorted raviolis, cavatelli, gnocci, and other pastas made on premises. Our friendly and helpful staff are there to assist you with anything from delicious italian combos for lunch to fresh made specialties for dinner. We also specialize in catering for all your needs. Old world recipes delivered from our family kitchen to yours.